Free Printable Flags Coloring Pages. 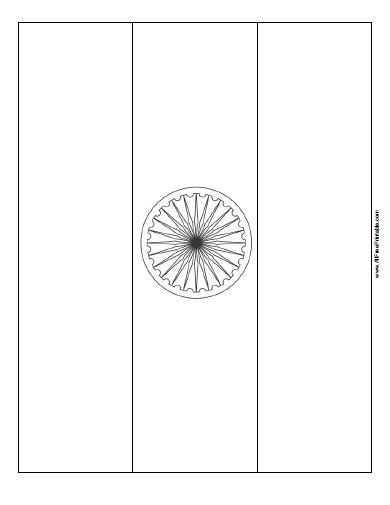 Free Printable Flags Coloring Pages, a fun coloring activity for kids. This activity can help them learn more about the countries of the world. Print your flags with your inkjet or laser printer and let the children have fun coloring and learning about the flag. You can find free printable flags from United States, Canada, Mexico, Australia, Italy, Spain, India, France, Germany, Puerto Rico, and many more coming soon. Click the link below to download or print the free flags now in PDF format. Print free World flags here.